Arrive in Agartalal by Flight. Transfer to the hotel. 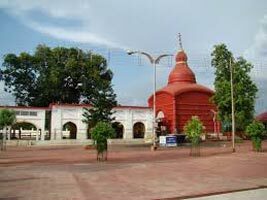 After refreshment proceed to sightseeing see Ujjayanta Place,Craft Centre ,Agartala Bazar.Overnight stay at Agartala. 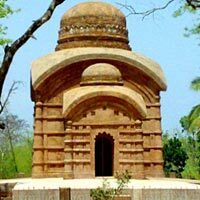 Morning after breakfast proceed to city tour.. See Tripura Sundari Temple,Neermahal, Bhuvaneshwari Temple,Gunabati Group Of Temple. Visit Shipahijala Wild Life Sanctuary. Overnight stay at Agartala. Morning after breakfast proceed to Silchar a small town of the state Assam.Visit Rengmi Naga Village near the Market. Overnight stay at Silchar. Morning after B/F check out from hotel and depart to Aizawl.Aizawl is the Capital city of Mizoram and famous for natural beauty and handicraft. Evening free for personal activities. Overnight stay at Aizawl. Morning after B/F F proceed to local sightseeing tour covering Bara Bazar,Luangmual Handicraft Centre,Mizoram State Museum. Overnight stay at Aizawl. After B/F check out hotel return back to Silchar.Over night stay Silchar. Morning drive to Shillong. In route visit the Durga Temple at Jowai.Evening visit Police Bazar. Over night stay at Shillong. Morning after breakfast drive to Cheapunjee. 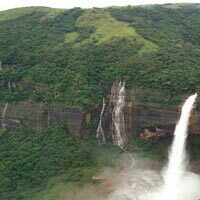 In route visit Elephant Falls,Shillong Peak, Mahasawami Cave,Nohkalikai Falls,Thankarang Park,Ramakrishna School. 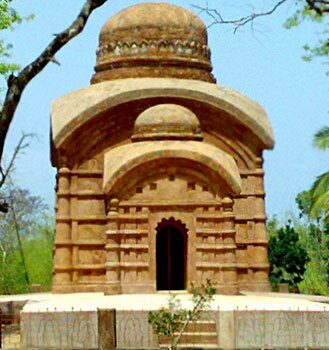 Cherapunjee famous for its limestone caves and orange honey. Drive back to Shillong. Over night stay at Shillong. Morning after breakfast drive to Guwahati. 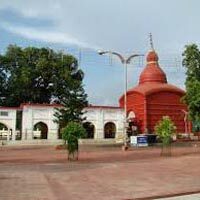 On arrival in Guwahati take darshan Kamakhya Devi. 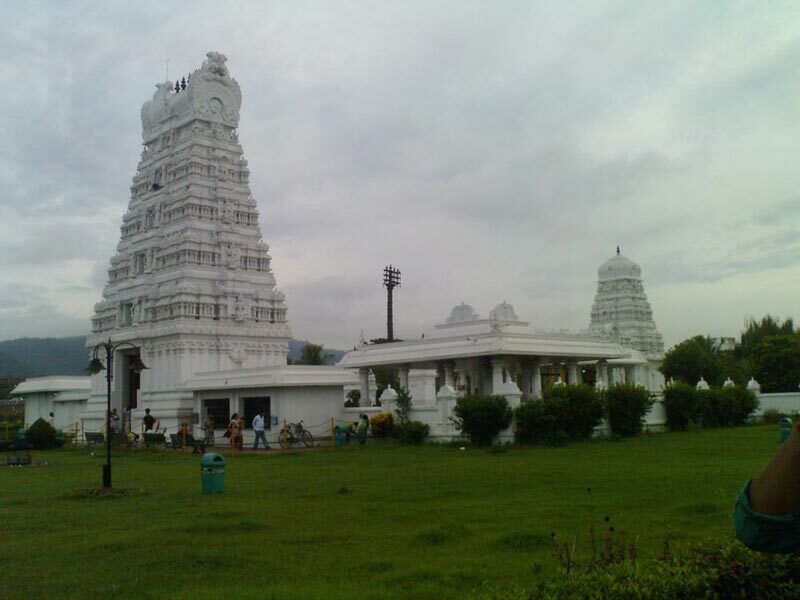 Enjoy boatride in Bramahputra River for visiting Umananda Temple. Over night stay at Guwahati. 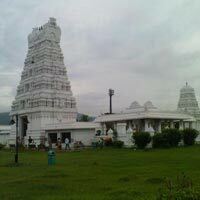 Morning after breakfast proceed to see Shri Shankardeva Kalakshetra Cultural Centre ,Shilpgram ,Balaji Temple. Evening free for leisure.Over night stay at Guwahati. Morning after breakfast proceed to Itanagar enroute visit Tezpur and Mahabhairava Mandir,Chitralekha Udyan. On arrival Itanagar check into hotel.Overnight stay at Itanagar. Morning after breakfast proceed to visit Budhist Temple,Ita Fort,State Museum,Craft Centre and Emporium. Overnight stay at Itanagar. Morning after breakfast proceed to Kaziranga National Park Tiger Reserve.The park is famous for horned Rhinoceros,Buffalo,Asiatic Elephent,Tiger and Sambar.Over night stay at Kaziranga. Early morning enjoy Elephant Ride in the park. Then return back to Resort for Breakfast. After lunch Enjoy Jeep Safari in the Central/Western range of the Park. Overnight stay at Kaziranga. Morning after breakfast depart to Kohima. 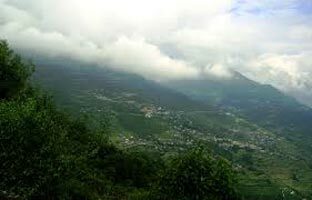 Kohima is Capital of State Nagaland and most populous Tribal Village in Asia. Over night stay at Kohima. Morning after breakfast depart to local sightseeing visit Second World War Cemetery, Historical Palace,Well Planed Temple and Ceremonial Houses. Over night stay at Kohima. Morning after breakfast drive to Imphal.On arrival Imphal visit Govindajee Mandir,Lotakar Lake and Lamjao National Park.This park is famous for Floating park in the world war and for the rare Deer Species Named Sangai (Dancing Deer) .Then visit Ina Museum and War Memorial. Over night stay at Imphal. Morning after breakfast check out from hotel and drive to Imphal Airport to Board the Flight for Onward Journey. Tours end with sweet memories.